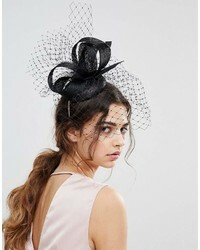 Vixen Blush Hat With Oversize Sinamay Bow $87 Free US Shipping! Vixen Sequin Beret With Sinamay Trim And Veiling In Black $87 Free US Shipping! Vixen Disc Hat With Sinamay Swirl In Black $135 Free US Shipping! Vixen Beret Shape Hat With Stiriped Abaca Trim $87 Free US Shipping! 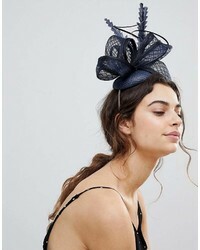 Vixen Cream Hat With Oversize Sinamay Black Bow $87 Free US Shipping! 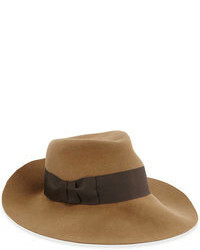 Ted Baker Rope Trim Flat Brimmed Hat $97 Free US Shipping! Helene Berman Gingham Trim Straw Hat $87 Free US Shipping! Helene Berman Straw Hat With Silver Mesh Bow $83 Free US Shipping!